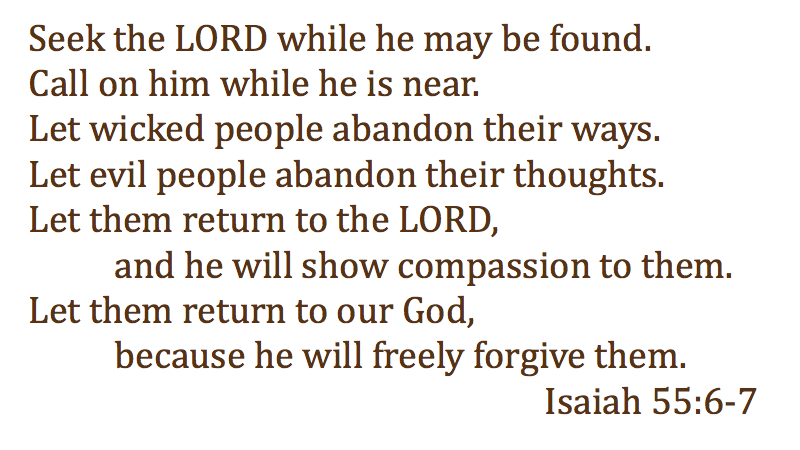 In daily readings through the Bible, I also include the Psalm related to the day in multiples of 30 (7, 37, 67, etc. 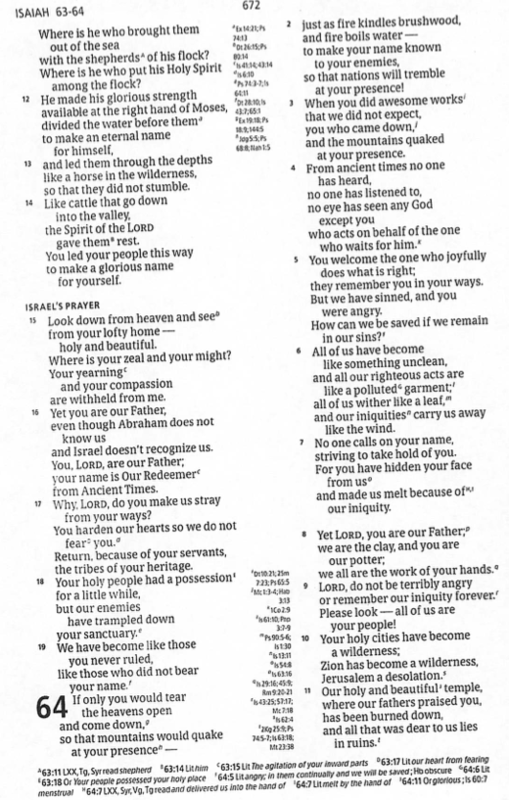 ); so reading one Psalm a day I can cover the entire Psalmody in five months (days with 31 days I read Psalm 119). 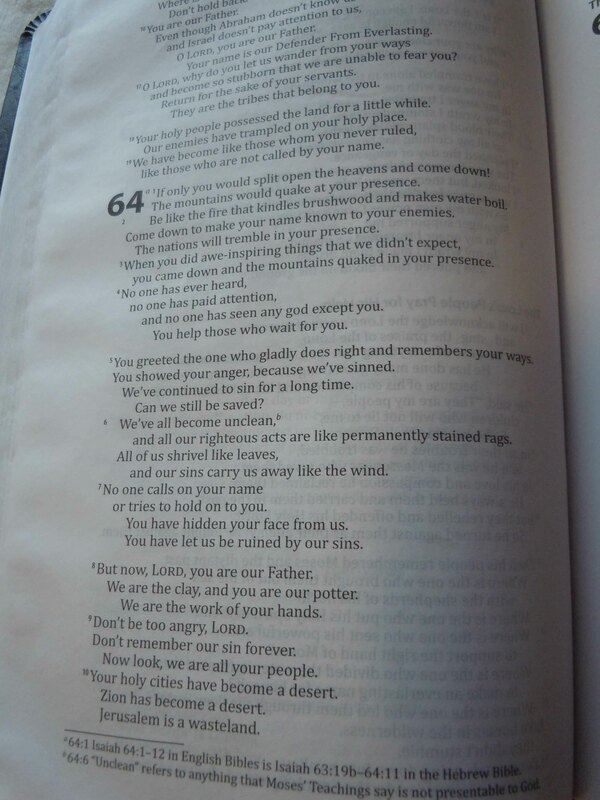 Yesterday (03/07) I read Psalm 7, and came across an unusual expression. Try reading aloud and see how it sounds, then ask others to listen (only). Notice that several still use “awake” or “wake up” but add the intended recipient, i.e. God, which makes it a little easier to understand. I checked other uses of the Hebrew word (עור) and found most of them provide better translations in both ESV and HCSB. This is not a major issue, but for readability and oral comprehension, I think a rewrite for ESV and HCSB is needed.